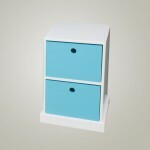 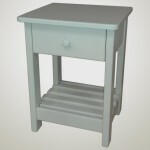 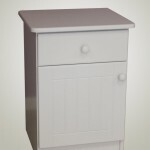 A classic and convenient bed side storage with this three Drawer Pedestal/bed side table. 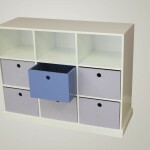 A bedside table is always convenient for keeping items handy at the beside, including a bed side lamp and storage solution for books and those odd and ends. 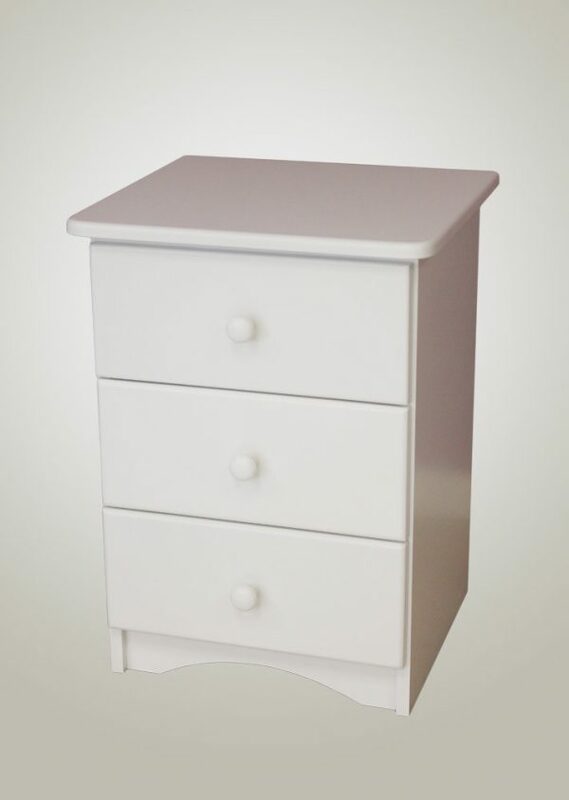 This side table has 3 drawers.